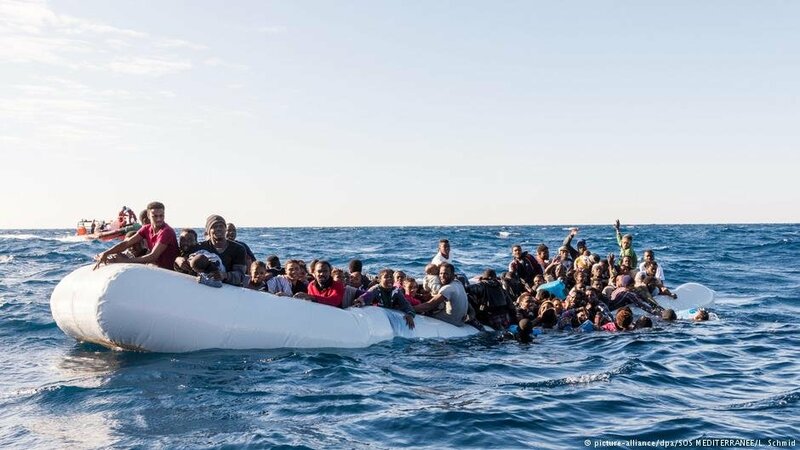 The debate over migration in Italy intensifies after at least 170 people are feared dead in the Mediterranean and nearly 400 rescued migrants were taken back to Libya this weekend. 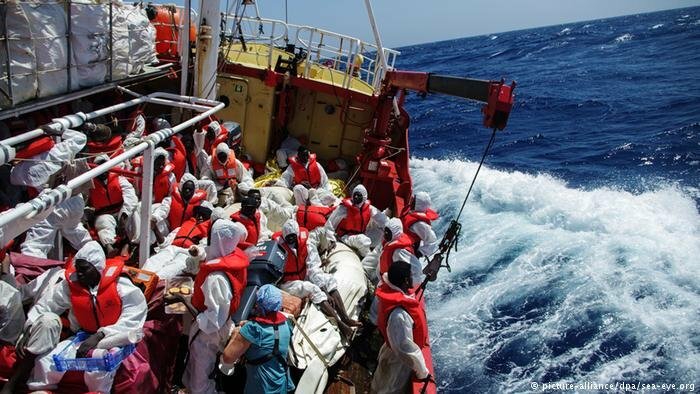 Interior Minister Matteo Salvini says he is sticking to his closed-door policy, despite criticism from the left, which he dismisses as 'parole parole parole' (words, words, words). 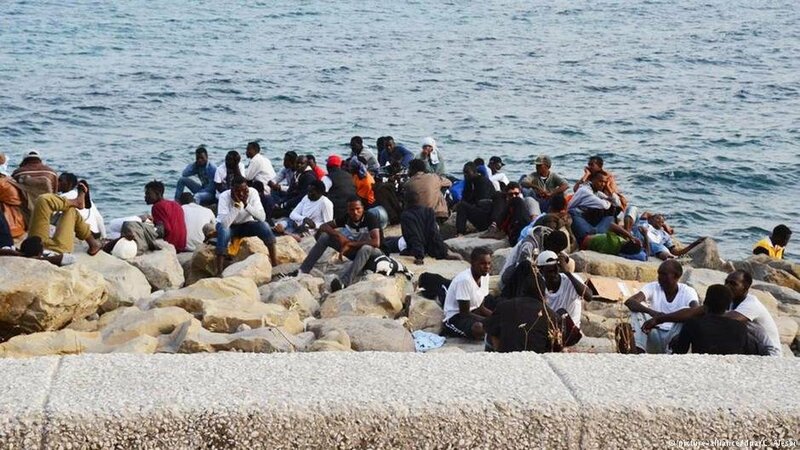 A total of 51 Kurdish migrants have been rescued off the Crotone coast, in the Italian southern region of Calabria, where their sailboat had run aground. 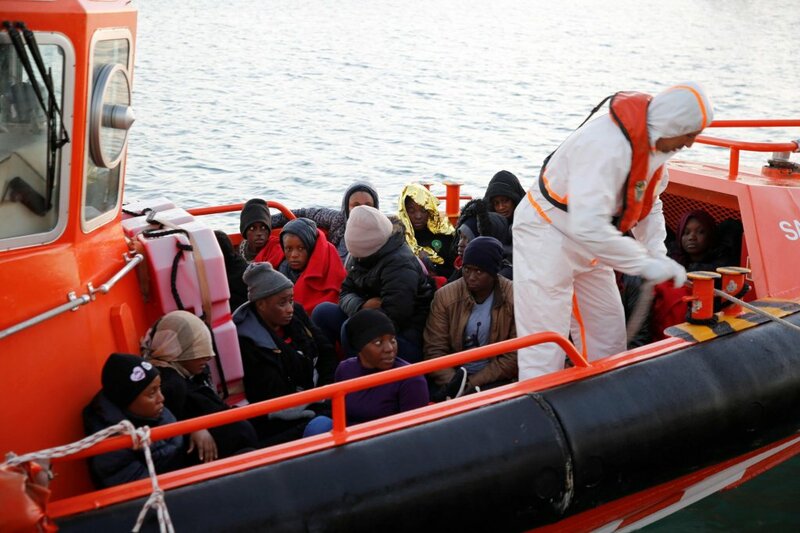 The migrants' screams woke up some of the residents of the area, who took action to save them. 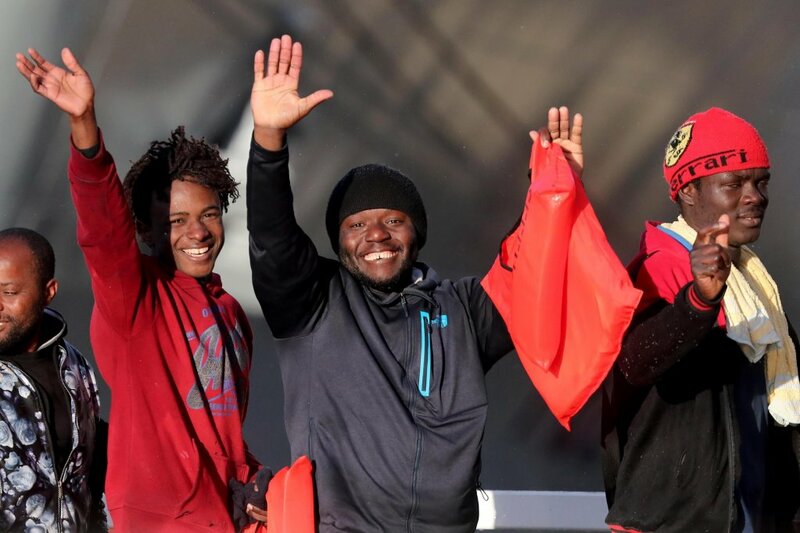 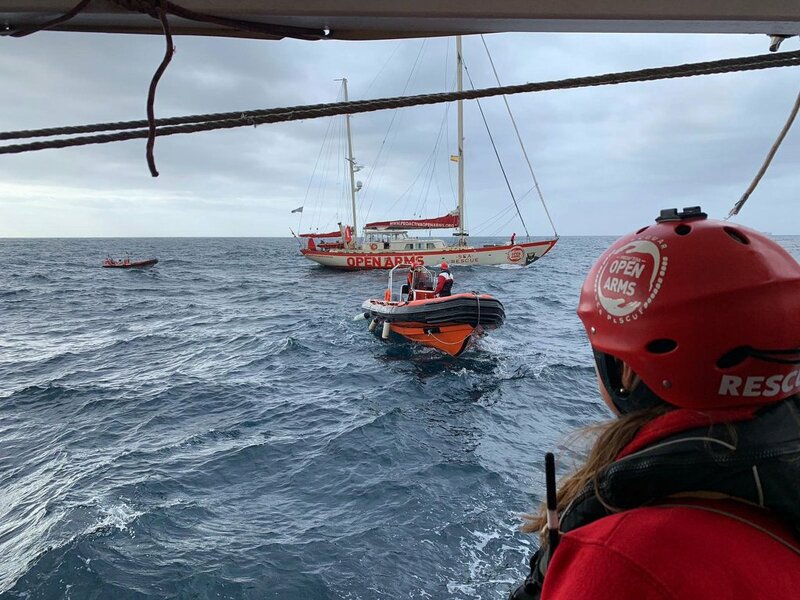 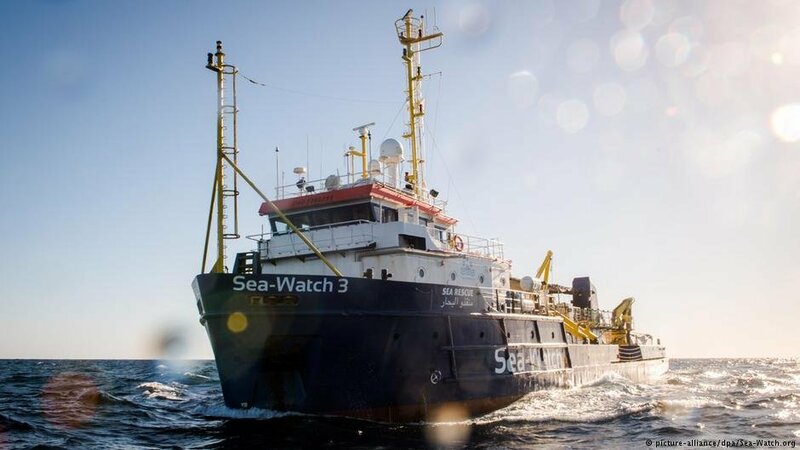 UPDATE: After 17 days in the Mediterranean Sea and battered by winter storms, the two NGO rescue boats stranded close to Malta's shores with 49 migrants on board are still waiting for port access. 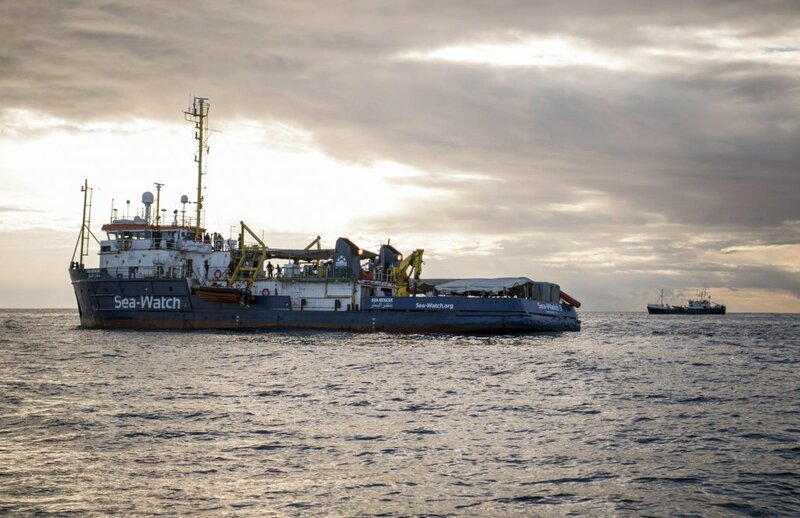 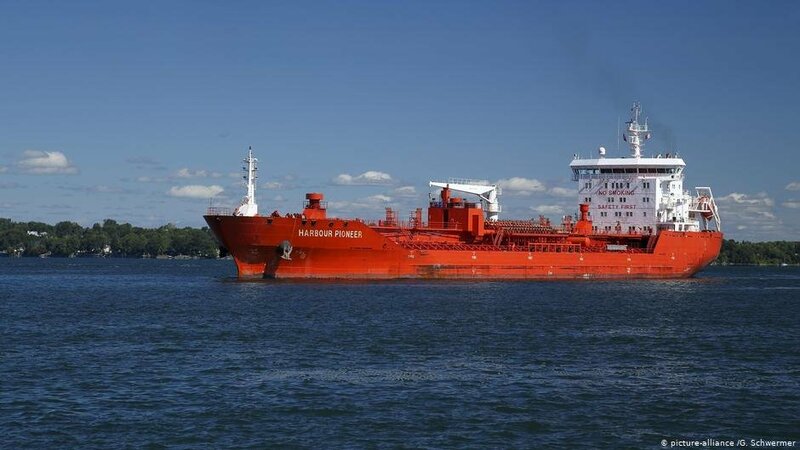 One of the ships has received supplies and support. 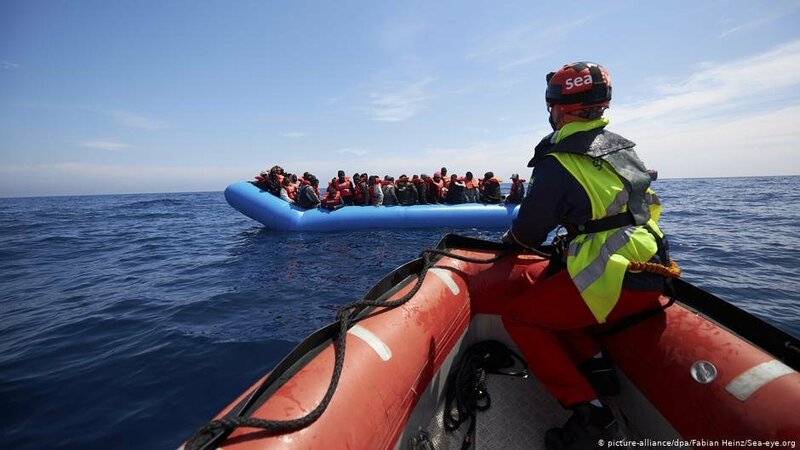 International voices to resolve the humanitarian crisis are getting louder.